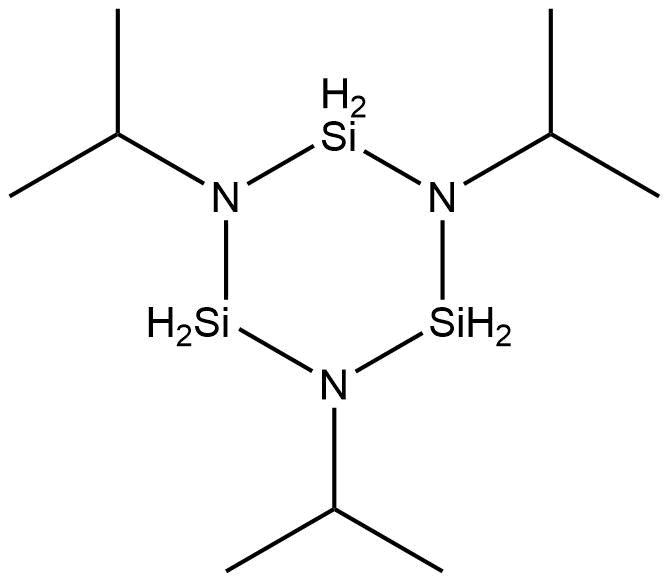 1,2,3,4,5,6 HEXAMETHYLCYCLOTRISILAZANE, tech-95 | Gelest, Inc.
Reference: 1. Arkles, B. J. Electrochem. Soc. 1986, 133, 233.